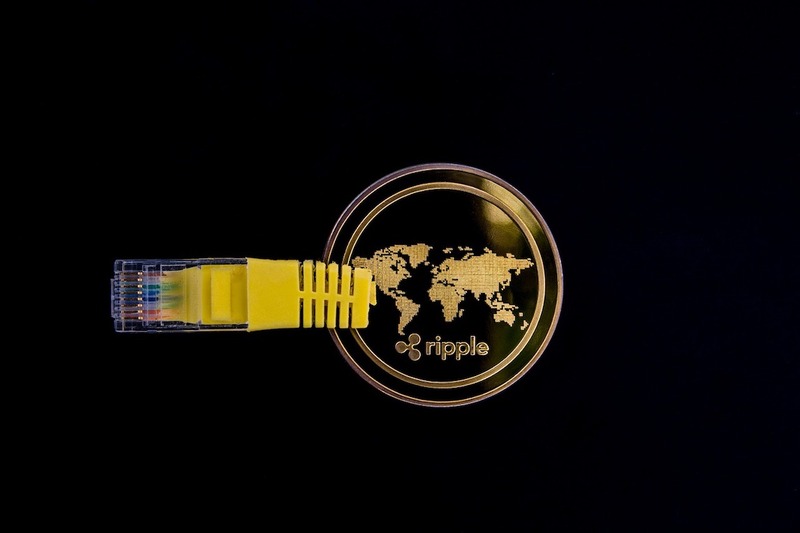 Ripple is trying to revolutionize cross-border payments with the help of its software solutions xRapid and xCurrent. Serious competition now comes from IBM, which has been working with the Stellar Foundation for some time. The new payment service is to be introduced worldwide. Yesterday, IBM announced that they will develop a new cross-border payment service called “World Wire,” which will use the Stellar Protocol to handle thousands of transactions in a short time and at a low cost.IBM claims to be among its customers with over 97% of the world’s largest banks, so this step could have far-reaching repercussions on the crypto market. “faster payment processing (simultaneous clearing and settlement), lower costs, increased efficiency and simplified payment and asset type form of transaction. With 97% of the world’s largest banks as clients of IBM there remains little doubt that their new flagship payments system won’t be heavily advertised to their existing customer and client base”. The scope of application extends to FinTech companies, banks, central banks or cryptocurrencies in the form of issued assets. The key to success here will be the Stellar Blockchain to transfer the described digital assets as IOUs, thereby reducing or eliminating counterparty risk. The course of Stellar Lumens has so far shown no reaction to this news and recorded at the time of writing a price increase of + 1.90 percent to a price of 0.22 usd. With a market capitalization of 4.30 billion usd Stellar Lumens occupies 6th place among the largest cryptocurrencies worldwide. Next articleIs Mcafee’s Bitfi Bitcoin Wallet 100% Secure?